If you’ve ever tried to ‘just forget it’ move on, ‘let it go’, you will know that it is very difficult to switch off from the pain associated to hurtful memories. For many years I tried to wipe away painful memories through a season of being bulimic, drinking too much alcohol, hypnotherapy, sessions with new age practitioners calling upon the Universe as if it was some magic genie that would wipe away the past! All attempts I made to be complete and happy were futile until I came to the complete end of myself, I’d hit rock bottom and from there I found myself running back to the arms of Jesus. In my quite times with Jesus, reading His Word and in prayer, I have learned of His affection for me, His perspective of me and His interpretation of who I am… when you take hold of a Heavenly perspective of yourself it changes everything! You are His beloved, He delights in you and longs to see you set free; “And you shall know the truth, and the truth shall make you free.” John 8:32 (NKJV). In these clear-cut words Jesus revealed that the key to freedom lies in knowing Him, knowing what His word says about you and your life. Our earthly reference to love cannot be compared to God’s love for us, the gospel of John defines what love is; “By this we know love, because He laid down His life for us”.1 John 3:16 (NKJV). Jesus is saying to you today, you are worth dying for, your worth is priceless, you are loved. Earthly, human love is fickle, people are always falling in and falling out of love but the love of Jesus endures forever. Amazing, awesome… word’s fail to capture the profound expression of God’s love for us, the wonder for me is how would my life change, what sort of person would I be, if I could grasp, I mean truly believed the scripture testimony of God’s extravagant love for me? 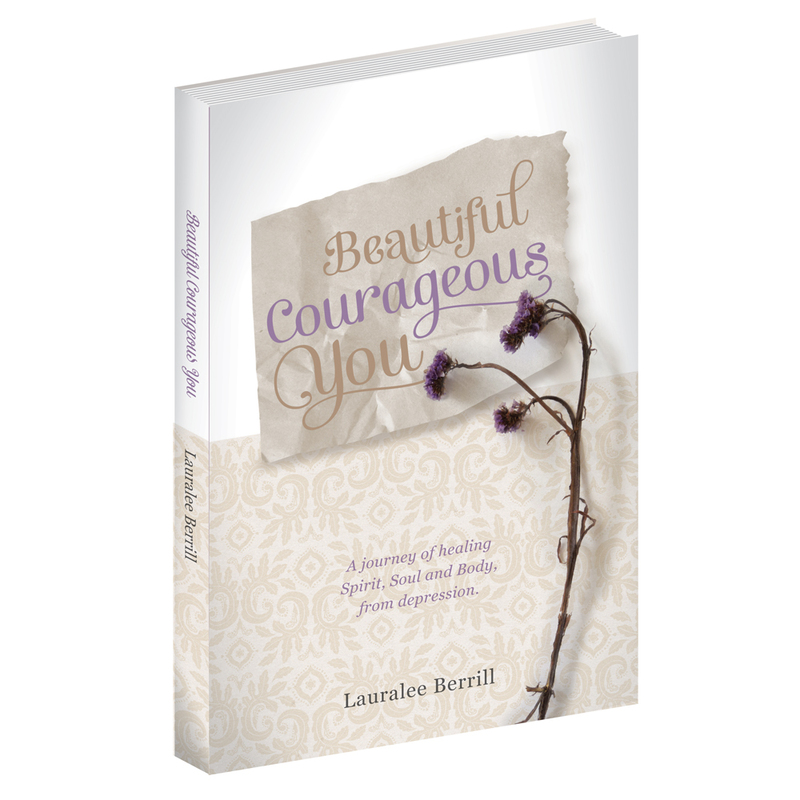 Categories: Be Inspired, Healing, Spirit | Tags: anxiety, Beautiful, Body, Christian, contentment, depression, Healing, Health, Hope, Jesus, Mind, perspective, Spirit, Thoughts, wellbeing | Permalink. Yes, He is very, very fond of you…of this I am very sure. Could I please post this one on my Page? It is sure to be a blessing to many. Elvie from Restore Counselling/Barnabas Fellowship. Okay, you won me over, I just HAVE to follow your blog. I enjoy thought-provoking, truthful, practical, inspiring ones and this certainly is that! Can’t wait to see what you write next!